Adam Burd is the owner and operator of the K-BOB’S Steakhouse in Corpus Christi, Texas. Adam was born and raised in Michigan, where he first entered the restaurant industry at age 15 as a dishwasher at a local Mexican restaurant. He eventually climbed the restaurant ladder, landing at Mountain Jacks Steakhouse, where he held several positions throughout the restaurant. At age 24 he was promoted to General Manager and was the youngest to hold that position in the company’s history. After spending 12 great years with Mountain Jacks, Adam took a position with Applebee’s corporation. He worked for the company for upwards of 10 years, again holding several positions in several different corporate restaurants. This took him from Michigan to Colorado, and eventually, Clovis, New Mexico (which incidentally, is the original home of K-BOB’S Steakhouse). 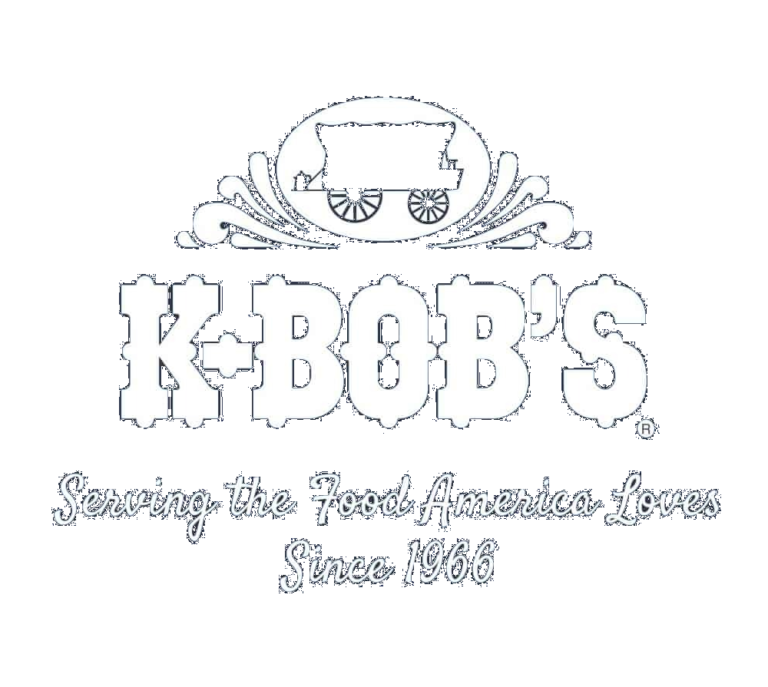 In 2014, K-BOB’S recruited Adam to become the General Manager of its most successful unit at the time, in Ruidoso, New Mexico. 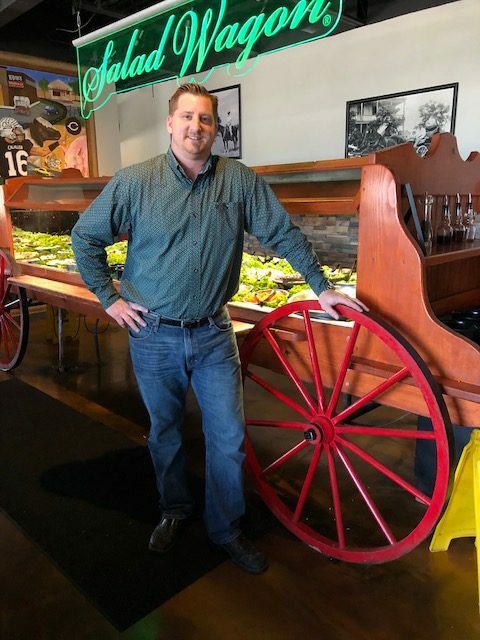 It wasn’t long that Adam was training his replacement in the Ruidoso location, as he was tapped to become a district manager overseeing several K-BOB’S Steakhouses throughout Southern New Mexico. 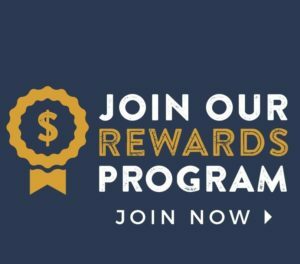 In 2016, Adam approached Morgan and Edward, the owners of the K-BOB’S corporate chain, about purchasing a corporate-owned restaurant and becoming a franchisee. In October 2016, Adam formally took ownership of the Corpus Christi K-BOB’S Steakhouse. Since then, he has thoughtfully invested in re-imaging the store inside and out, including new entrance and horseshoe bar, and building out a top notch staff. Adam’s hard work is paying off, as is evidenced by continued positive customer reviews and growing sales trends.